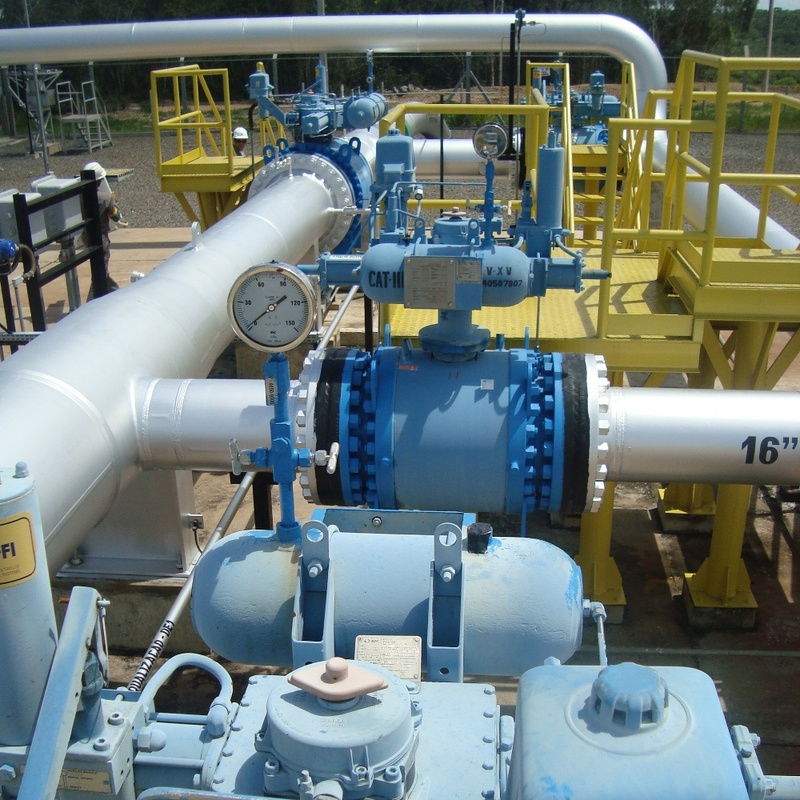 In order to prepare for the introduction of scrapers, spheres or other “pigs” into pipelines, manufacturers often use mechanical sensors. 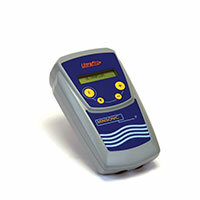 These sensors react when the element they are designed to detect comes into contact with them. Breakage risk for the sensor, the sphere and the scraper. The probe is installed on the outside of the pipe and attached using a support wrapped around the pipe. It sends out a steady ultrasound beam. When a foreign body or a liquid cuts through this beam for a certain period of time, it is recognised as a scraper, a sphere or any other targeted object. 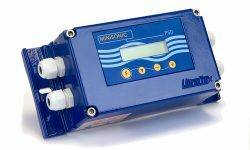 The information can then be transmitted to a PLC, for example via a 4-20mA or RS232 output or via a relay, etc. 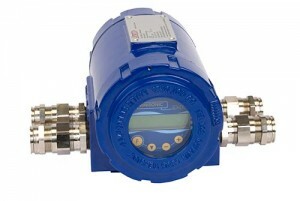 Minisonic PSD G EX: detector for gas applications in an explosion-proof box. These probes are developed and manufactured in compliance with ATEX Standards and are Ex m II T6 certified. Two solid-state relays – 100 V/100 mA/10 VA maxi. A low installation cost (the use of “clamp-on” probes means that processes do not have to be shut down for the installation and no holes are made in the pipe. The installation takes half a day). No contact between the probe and the fluid (the use of clamp-on probes protects the fluid and does not disrupt the flow). No or little maintenance required (the installation of clamp-on probes avoids rubbing and premature wear). No breakage risk for the sensor, sphere or scraper (no contact and so no risk of breakage). The device can be placed in an ATEX zone (only allowed where an explosion-proof box has been chosen).